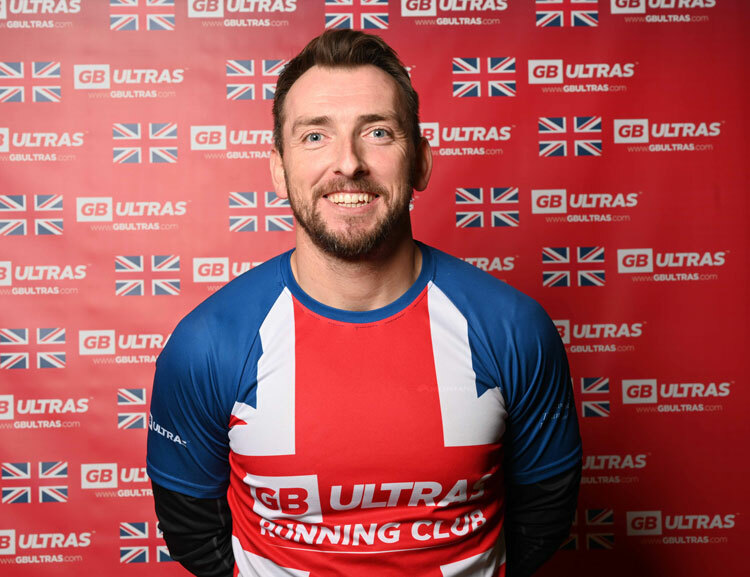 Our ambition at GB Ultras is to create a title Race Series for Great Britain, centred around the 215 Mile Race Across Scotland, Ultra Great Britain®. 2019 brings GB Ultras into a new chapter with UTMB points being adopted, as well as Live Online GPS Tracking being utilised across the 4 x 50 Mile, 4 x 100 Mile & the 215 Mile Ultra-marathons’ through GB Race Tracker maximising the event experience in real-time and improving safety. At GB Ultras we offer a unique platform of stunning supported ultra-marathon events along some of the most beautiful trails in the world, yet you’ll be pleased to know our principle aim has never changed, we focus on the runner. Regardless of whether the runner is new to ultra-running or already very experienced in the field, we do our very best to welcome the runner to the Ultra GB Race Series via our online GB Ultras Community & Race Across Scotland Community where each runner is the source of inspiration for each other. We are forward thinking at GB Ultras and continue to improve year on year thanks to an unbelievable team who endeavour to always put the runners needs first. If you are interested in joining the GB Ultras team then please fill out the Volunteer form on the website, it would be brilliant to have you on board. GB Ultras are delighted to be supporting runners high in the Himalayan mountains of Nepal in our role as Joint Race Director alongside Lim Nghee Huat for the 1st Edition of the Ultra Everest 135 organised by Guibin International Sports (Beijing) in early May 2019. ​The Ultra Everest 135 may well become the world’s ultimate endurance test linking traditional Pioneer trails of old from Jiri (1821m) through Sagarmatha National Park passing checkpoints at Phakding, Namche, Gokyo, Gorakshep, Everest basecamp, Dingboche, Island Peak basecamp, Tengboche, Namche and Lukla.